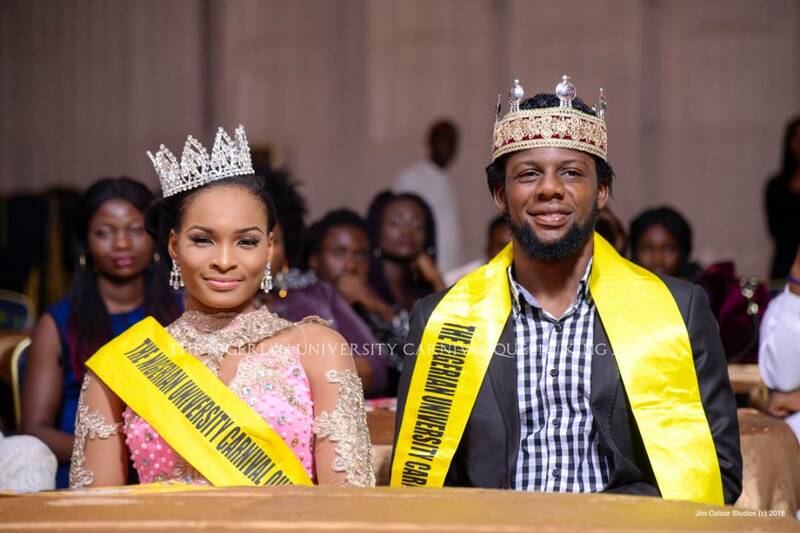 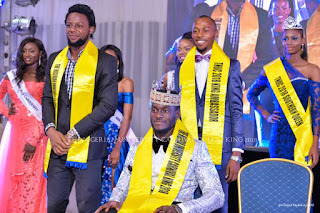 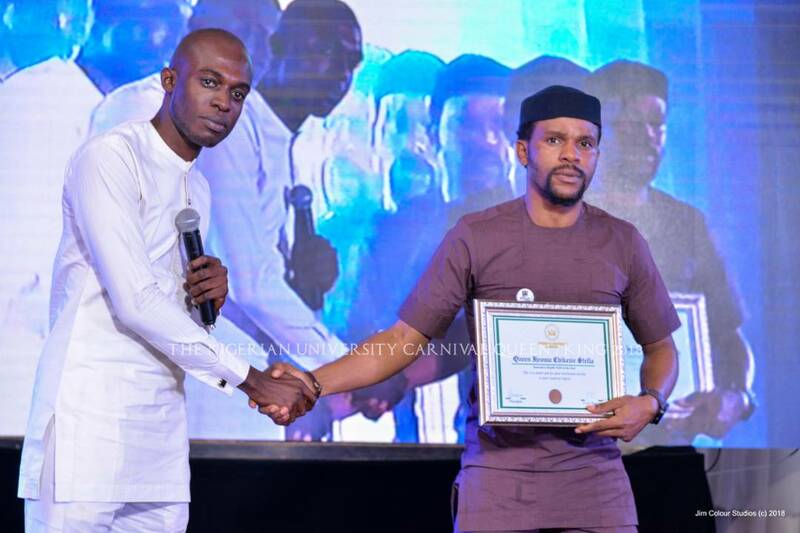 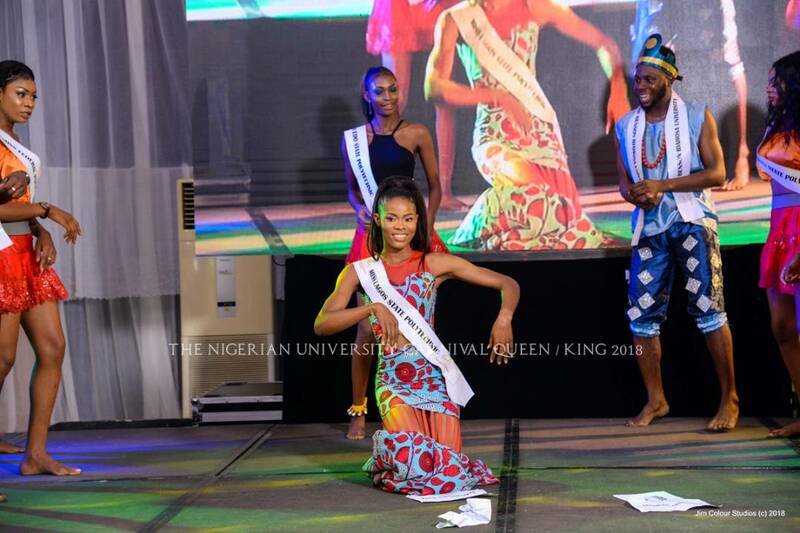 The Nigerian University Carnival (TNUC) Queen and King 2018 was a memorable event... as usual history was made. 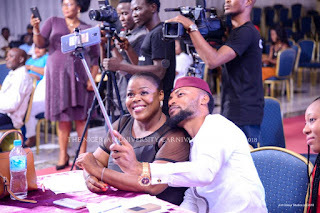 >>Produced a Full length Movie on Breast Cancer "Pink Ribbon"
>>Produced a short film with their contestants during the seven days camping Period "FEROCITY"
>>Organised a classy Pool party for Contestants & the general public within seven days Camping Period. 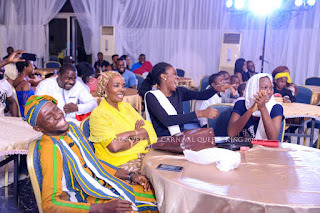 >>Organised a colourful road show carnival with their Contestants during the Camping Period. >>Championed several Cancer Awareness projects across several cities in Nigeria. 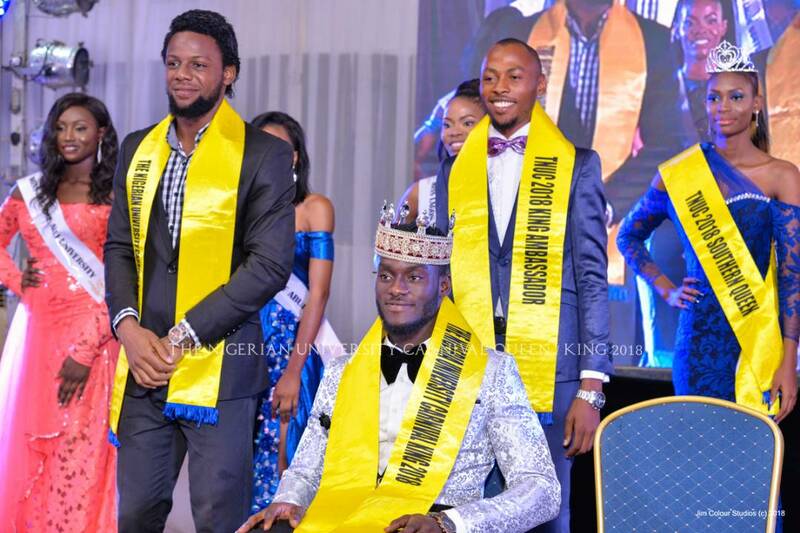 TNUC pageant which was keenly contested by 35 Models, held on the 11th of August 2018 at Top Ranks Hotel Galaxy, Utako-Abuja and also witnessed personalities from different works of life.